Spring has sprung! The Bradford Pear Trees have burst into their blooming glory. Daffodils are up. The Forsythia is budding out. The days are warmer and Easter is almost here – yes, it’s early this year. And the events that usually take place around Easter time are early, too. On Bald Head Island, NC the BHI Conservancy’s Easter Turtle Trot family fun run and 5K race will take place on Saturday, March 26, with registration beginning at 8:30 AM. This race will begin a full day of events on the island. Then from 10 AM until 5 Pm you can check out the BHI Artisans Show & Sale at the Association. The BHI Easter Egg Hunt will be held from 3 PM until 5 PM at the Common at Cape Fear Station. In Southport, NC, you won’t want to miss the Southport Spring Festival & Azalea Sale held in the lovely Franklin Square Park on Friday, March 25 and Saturday, March 26, from 10 AM until 5 PM. Spring also signifies the opening of some of our favorite restaurants that have been closed for the winter and we definitely welcome them back. We also welcome the visitors that Easter seems to awaken to the fact of our beautiful area. Because many schools are closed for spring break during Easter week, visitors with families tend to start arriving around that time. Here are a few ideas for some fun things to do with your children during Easter week (besides going to the beach!). 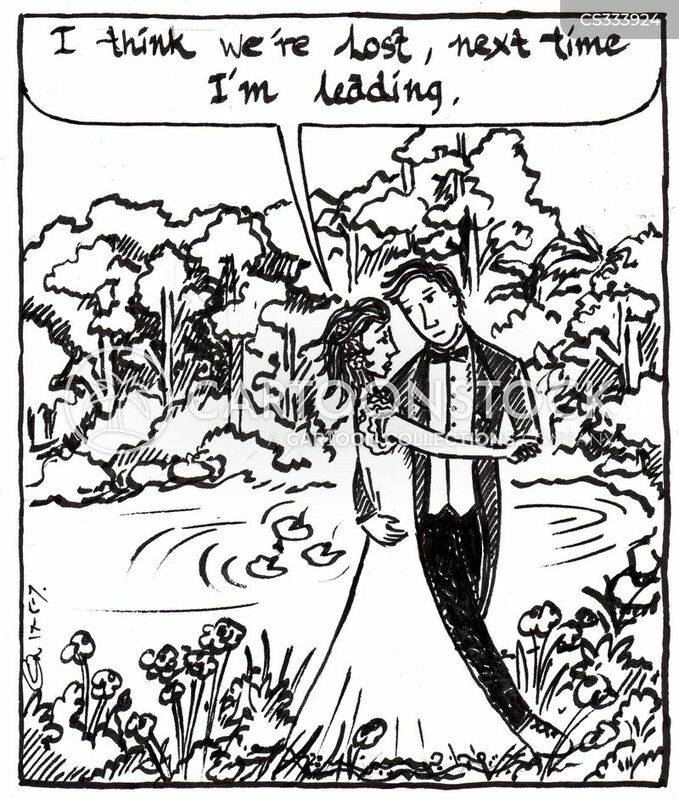 Have fun at a park – you will find many from which to choose. Take a tour in a golf cart, on a bicycle or in the air. 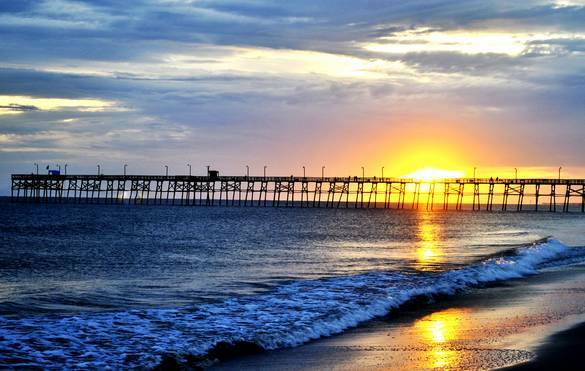 Visit the Maritime Museum, the Museum of Coastal Carolina and the Ingram Planetarium. 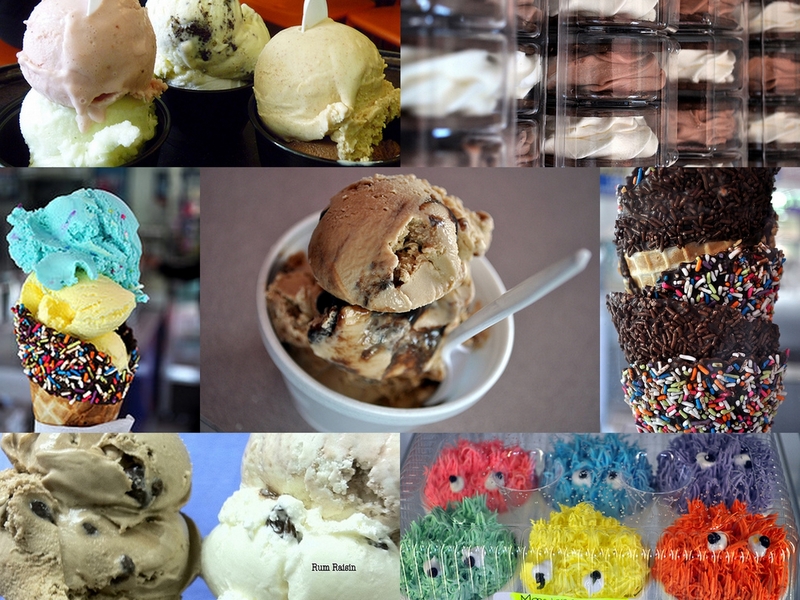 And don’t forget the ice cream! 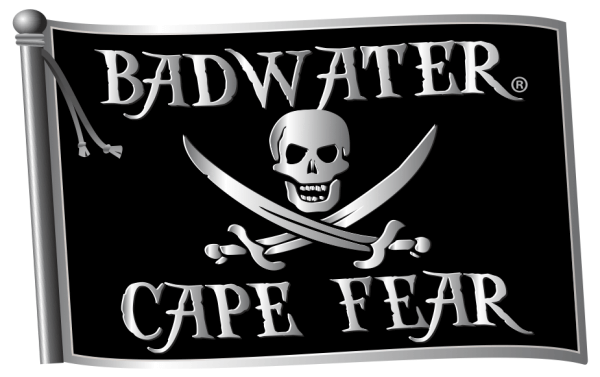 If running is your thing you are probably already signed up for the grueling 50K Badwater Cape Fear race that will be held this Saturday, March 19, on Bald Head Island, NC. Personally, I would rather ride the island in a golf cart and enjoy the maritime forests, the beaches and the marshes in a relaxed way. If you are not into running you may want to reschedule any plans you have been making for visiting the island on Saturday. On the other hand, if the idea of watching these athletes as they compete intrigues you, you may want to be sure to take the ferry or cruise on over in your own boat and enjoy the spectacle. Do you have a new boat? An old boat? A small boat? A big boat? A row boat? A motor boat? A sailboat? A kayak? A canoe? A Skidoo? Whatever kind of watercraft you possess, you are invited to attend the Blessing of the Fleet on Sunday, March 20, at the City Pier in Southport. NC. What a pleasant way to begin a Sunday afternoon on the water and a reminder to sail away safely. Speaking of safety and boats – if you are new to boating or if you think you could benefit by a refresher course on boat safety, you might want to check out the USCG Safe Boating Course presented by the USCG Auxiliary on Saturdays, beginning this Saturday, March 19. Dogs, homes, gardens and a golf ball (not that kind of a golf ball!) are all part of the events happening in Brunswick County, NC this Saturday, March 12. If you plan well, it will actually be possible for you to take part in all three events. With beautiful spring weather finally here we are motivated to begin spring cleaning and that inevitably leads to ideas for rearranging our homes inside – possibly adding some new touches. At the same time, the weather lures us outside where there is likely cleaning up to do from the winter events. We also are motivated to beautify our outdoor living spaces by weeding and planting new flowers, adding hanging baskets, maybe even adding a patio. You can get some great ideas and advice by attending the Brunswick County Home & Garden Show in Shallotte, NC. Dogs are a big part of the lives of people who live in Brunswick County, NC. Most any time of day you can see dogs walking their people at the beach or along the sidewalks of towns. There are several dog rescue sites in the county where you can find big dogs, small dogs, medium sized dogs, friendly dogs timid dogs and a host of others from which to choose. Dogs love being outdoors in lovely weather, too, and, as social animals, they love interacting with other dogs. Why not take your dog(s) to A Bark in the Park in Leland, NC on Saturday? Music, dancing and food make for a lovely evening out and The Golf Ball in Supply, Nc is a great place to enjoy all three. What’s even better is that at the same time you will be supporting a worthy cause that benefits the children of Brunswick County, NC. The weather has been extremely fickle recently and here is March – the most fickle month of the year. But I do believe we are finished with the days of extreme cold and are headed for weather suitable to spending time outdoors. I am well aware that many of today’s kids are absorbed with electronic devices, however, it really is good for them (and for us) to get them interested in enjoying the outdoors. There are so many opportunities for this in Brunswick County, NC. The first thought that comes to mind is the ocean. It is always there faithfully providing so many opportunities for enjoyment. 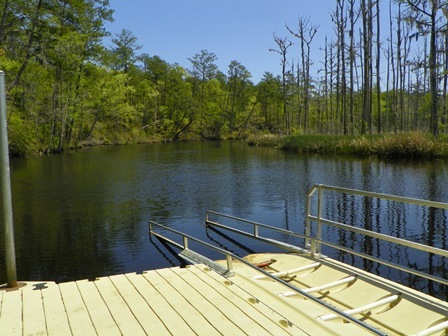 In fact, Brunswick County, NC is filled with bodies of water in the form of lakes and rivers and streams as well as the Intracoastal Waterway. Opportunities abound for swimming, fishing, cast netting, boating, sailing, water skiing, surfing, kayaking and more. There are wonderful parks all over the county. Some of these provide opportunities for watersports and most of them offer walking trails, hiking, horseback riding, exploring nature, having picnics, sports fields and more fun. There are many team sports available for kids as well. These are provided by the Brunswick County Parks and Recreation Department and include football and baseball as well as tennis lessons. Team sports are also offered by individual town recreation departments. Do you have an avid swimmer in the family? Check out the Marlin’s Swim Team. Do you have a child interested in golf? Why not contact First Tee of Brunswick County? There is so much to enjoy outdoors – get outside!